Contrary to popular belief, Solar Panels do work in Ireland. A well designed and sized solar thermal system should easily be capable of supplying up to 60% of your Annual Hot Water needs. The heat from your solar panels replaces heat that would otherwise be supplied by boiler, heat-pump, stove or electric immersion. 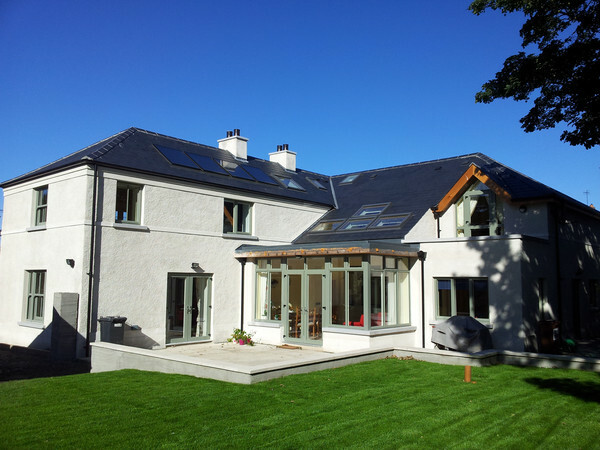 Greentherm are capable of designing a Solar thermal system to suit any need. From a simple retrofit system, or as part of a more complex heating upgrade, Greentherm will supply a solar system tailored to suit your exact requirements. We don’t believe in a one-size-fits-all solution. We are the sole agents in Ireland for Viridian Clearline Solar Panels. Viridian Clearline Solar Panels are high-quality flat plate Solar Panel, for in-roof on on-roof mounting and are the only solar panel on sale in Ireland specifically designed to weather the challenge of the Irish climate. Contact us to arrange a no-obligation consultation. >> Greentherm Drain-back solar thermal systems operate on the same basic principle as a regular pressurised solar system, except with fewer components. 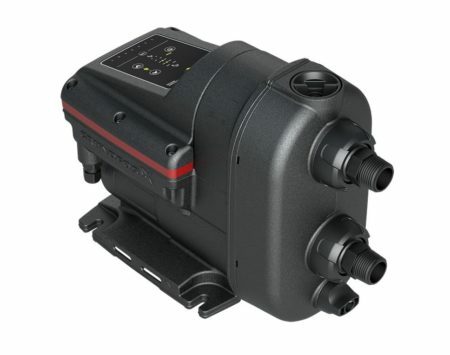 When the system’s circulating pump stops, solar fluid is allowed to drain out of the solar panels under gravity, ensuring that there is no fluid left in the panels to stagnate and boil in summer, or freeze in winter. 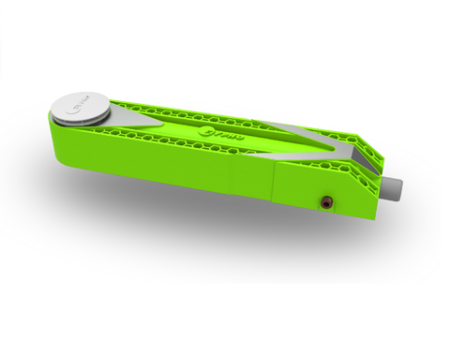 No expansion vessel, glycol or heat-dump is required for the safe operation of this system. 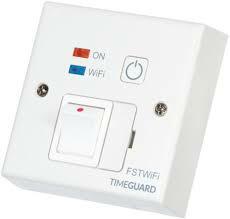 This makes the system much more robust, reducing ongoing maintenance requirements. Greentherm are also capable of supplying pressurised solar thermal systems, for those situations where Drainback is either not appropriate or feasible, or by customer request. 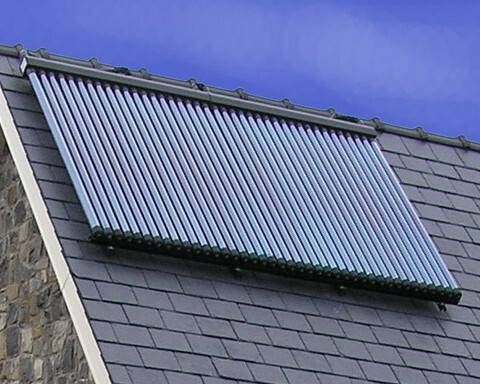 Greentherm pressurised solar thermal systems can be specified with the same high-quality Viridian Clearline solar panels as our Drainback systems above, or with dry heat-pipe glass vacuum tubes. Greentherm-supplied vacuum tubes are a double-walled design, formed from a single tube of glass leaving no metal-on-metal seals to leak or fracture, ensuring a long, trouble-free life. Contact Us for more information on Pressurised Solar Thermal or to arrange for a survey or quotation. And saves the Hot Press. Click here for more information on The Pod.